The holidays are well in the past, and spring is a ways to come. As we fend off the mid-winter blues and dream of longer days and warmer weather, this is the perfect time to talk tips on how to lighten and brighten your home environment. Known for hosting HGTV’s “Design on a Dime” and recently seen on OWN’s “Home Made Simple” and Hallmark Channel’s “Home and Family TV”, lifestyle and design expert Kelly Edwards is on hand to provide her prized tips and tricks for a mid-winter makeover. 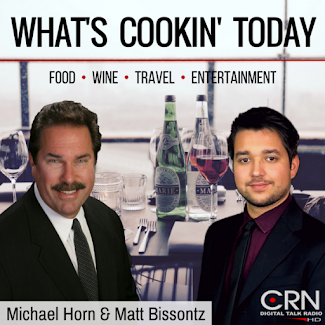 ANDREAS NIETO FROM THE WESTIN BONAVENTURE HOTEL TELLS US ALL ABOUT THIS YEARS VALENTINES DAY PROMOTIONS! 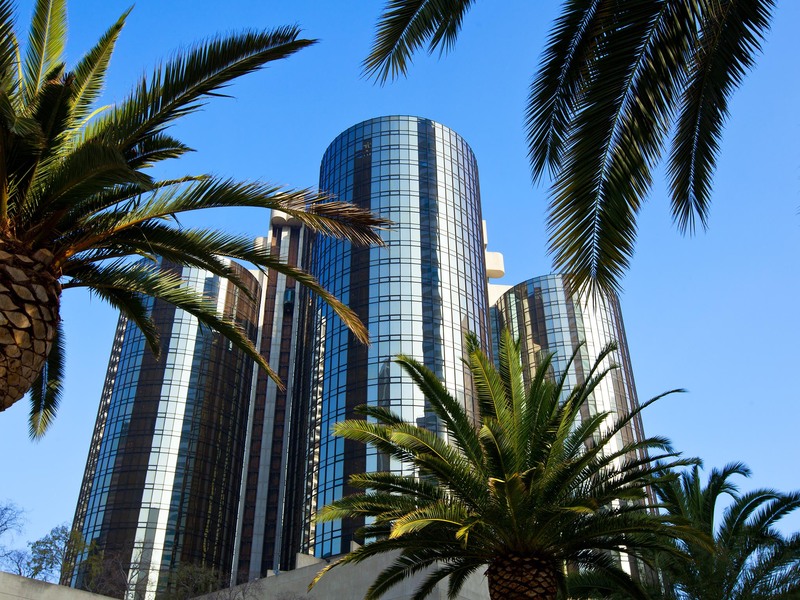 The Most Famous Downtown Los Angeles Hotel - Elegantly presiding over the City of Angels, The Westin Bonaventure Hotel & Suites provides the ultimate urban oasis in the heart of the business district. An international symbol that has come to represent the beauty and sophistication of the city itself, this famous Westin Los Angeles hotel is one of the most photographed destinations in the world. Stroll through our atrium lobby, and you'll immediately see why. Enjoy spectacular skyline views, access to over 40 specialty boutiques and restaurants, and unparalleled meeting facilities. Discover LA's largest convention hotel - widely regarded as a "City-within-a City" - sure to surpass all expectations. A landmark attraction in its own right, this unique name in downtown Los Angeles hotels beckons you with an exceptional setting. Savor The Views & Cuisine At Our Downtown Los Angeles Steak Restaurant. Located on the 35th floor of the Westin Bonaventure Hotel and Suites our award winning restaurant invites you to experience a culinary adventure in a relaxed atmosphere of refined service. LA Prime, known for its innovative and edgy cuisine offers prime beef steaks, both wet and dry aged, beautiful lamb and veal chops, fresh fish and shellfish enhanced with local produce and an award winning wine cellar, provides the ultimate in dining. Executive Chef Andreas Nieto has created a masterful menu utilizing only fresh ingredients in combination with an artist eye to please your palate. As you dine a million lights will stretch out at your feet or wink at you from the sky as you sit back, relax and enjoy all that downtown Los Angeles has to offer. Breathtaking downtown Los Angeles views from BonaVista, our revolving cocktail lounge. Treat yourself to a dazzling new perspective on the “City of Angels.” Located on the 34th floor, BonaVista Lounge boasts soaring views of downtown LA Indulge in delicious appetizers and specialty drinks served in souvenir glassware. It's the perfect location for a romantic date or high-powered business meeting.